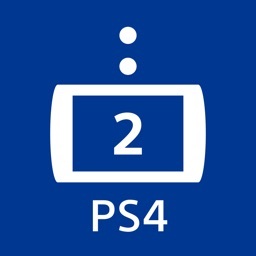 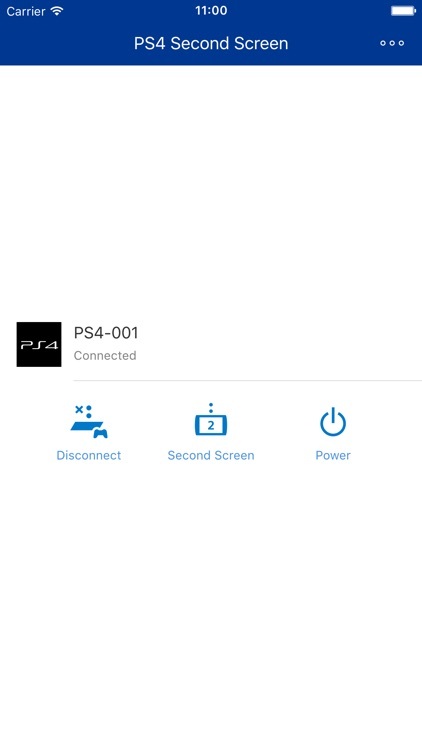 PS4 Second Screen by PlayStation Mobile Inc.
• Use your mobile device for basic control of your PS4. 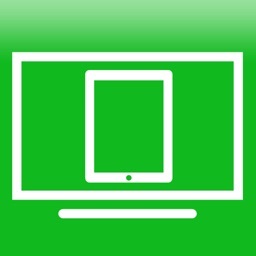 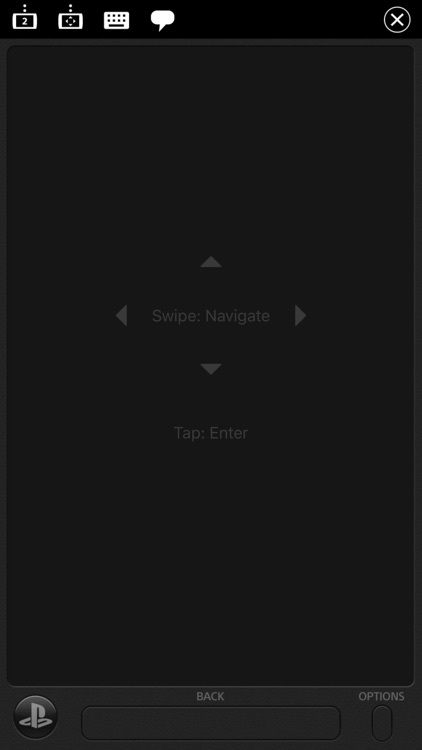 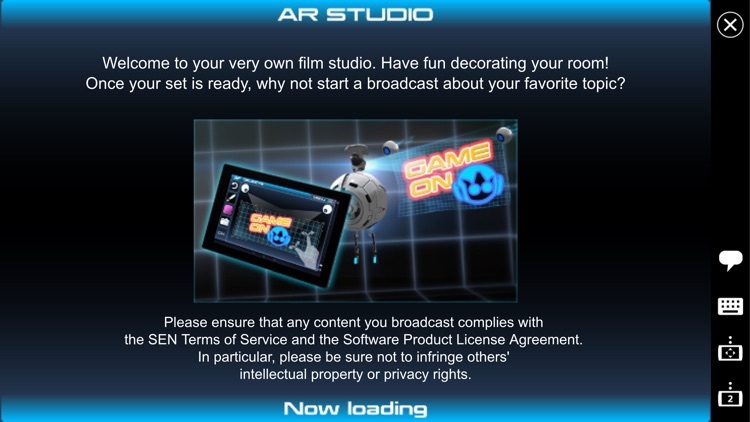 • Display information from second screen-compatible games on your mobile device. 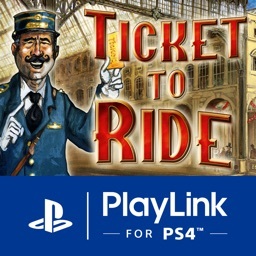 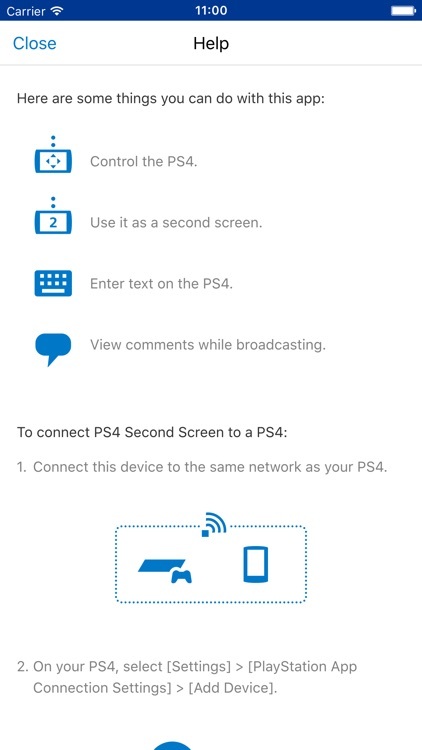 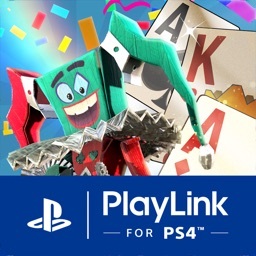 • Enter text on your PS4 with your mobile device. 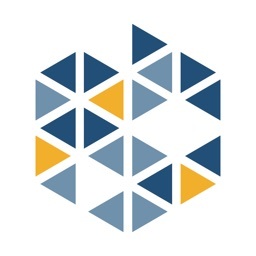 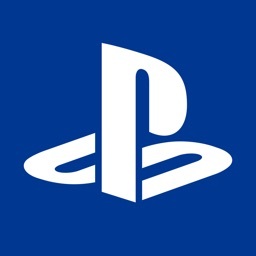 A Sony Entertainment Network account is required to use this app.